She was only born a few hours ago, at 8:34am, but Prince George has already met the newest member of the royal family the little Princess Cambridge. 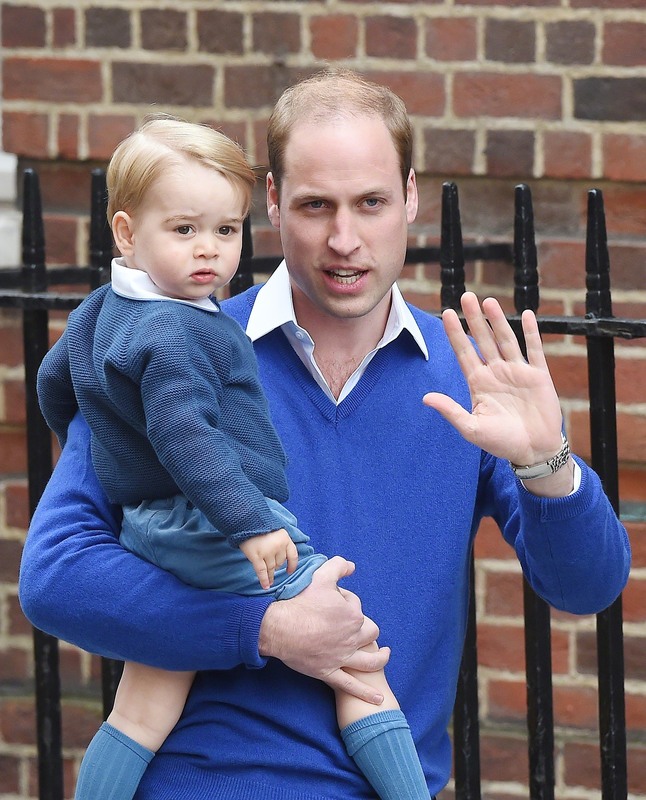 The toddler, who turns two in July, was brought to the hospital by his father Prince William to meet his sister at around 4:15pm. He looked a little confused by the world’s media camped outside of the Paddington hospital and threw some amazing shade for someone not yet two. 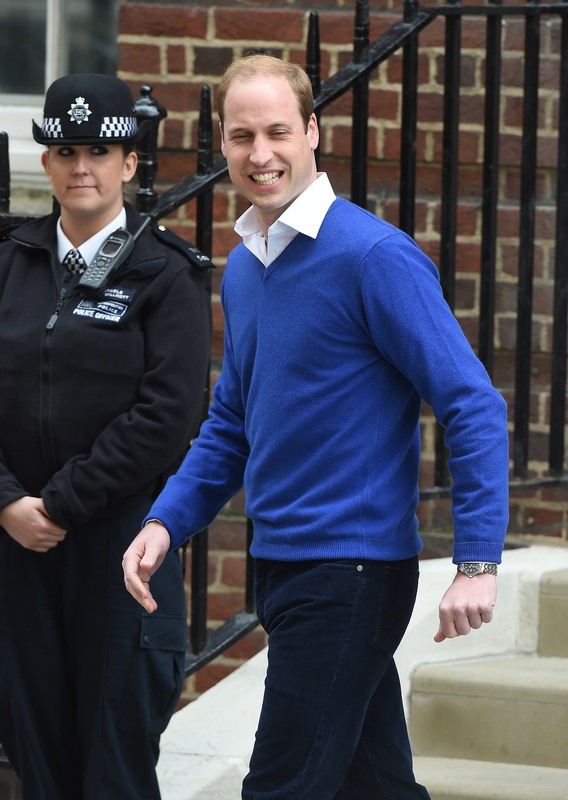 He did manage a wave for the cameras before being taken in to meet his little sister. We don’t see George much, but when we did his DGAF eyes are magical. The princess was born earlier this morning after a just over two hour labour for the Duchess who was driven to the hospital with Prince William at around 6:00am from nearby Kensington Palace. The world (ish) has gone a little crazy over the prospect of a real-life Princess being born, especially now Kate’s going to have a mini-me. Though we doubt she’s going to be hitting the Kings Road Zara anytime soon. As for names, they might just spring that us on anytime over the next few days. So far the favourites are Charlotte, Alice and Victoria. Elizabeth and Diana are expected to get be in the mix, for obvious reasons, but we really hope they throw a curve ball and go for a more unusual name like North West. Tomorrow the royals are expected to head out to their Norfolk estate, Anmer Hall, after a night at the Cambridge’s London residence, Kensington Palace. William has taken a job with the East Anglia Air Ambulance and the family are expected to spend most of their time at the country estate.